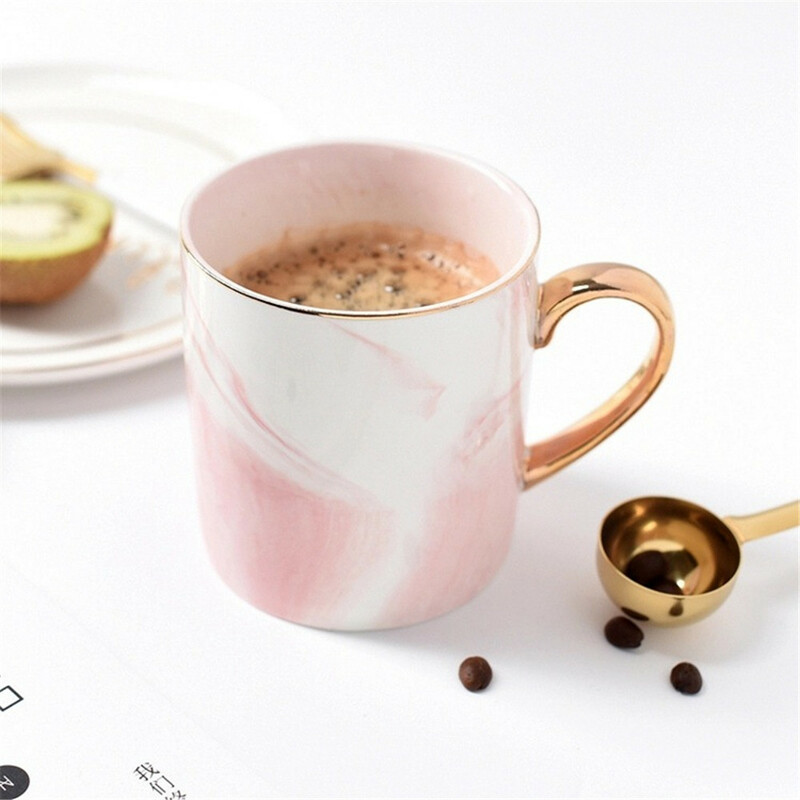 400ML Nordic Ceramics Marble Style Coffee Mug Chic Scandinavian Milk Cup with Gold Handle European Minimalist Water Cup Home. 1.Ideal for drain foaming and different drinks. 2.Ceramics material, thick surface, quick warm conductivity. 3.Simple and lovely plan, solid qualities and simple to clean. 1.Cleaned consistently to keep its appearance brilliant. 2.Clean with clear water and dry with a delicate towel. 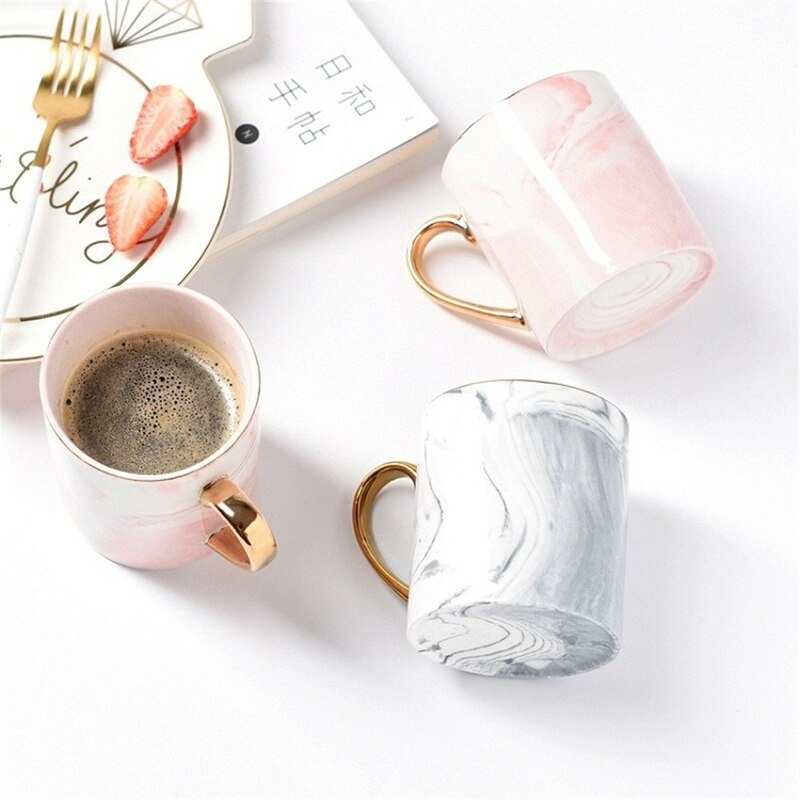 Ideal for milk frothing and other beverages. 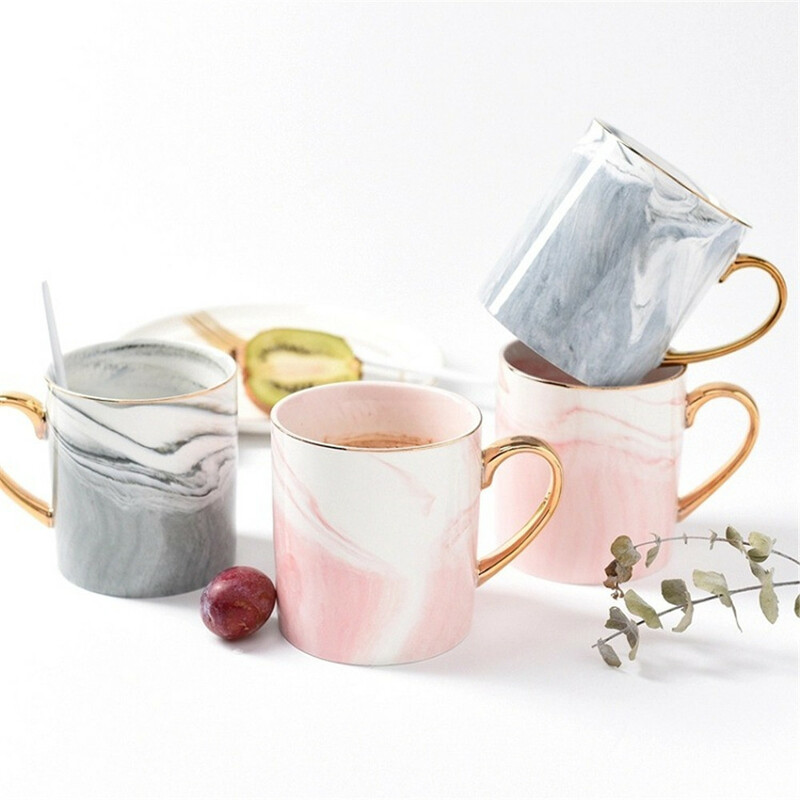 Ceramics material, thick texture, fast thermal conductivity.